EV Cargo the UK’s largest privately-owned logistics group, has announced a series of executive and management appointments after a successful group-wide festive trading period. Created by specialist private equity investor EmergeVest, EV Cargo was launched in November 2018 after the consolidation of six UK logistics businesses. Andy Humpherson continues in his existing position of managing director of Jigsaw. 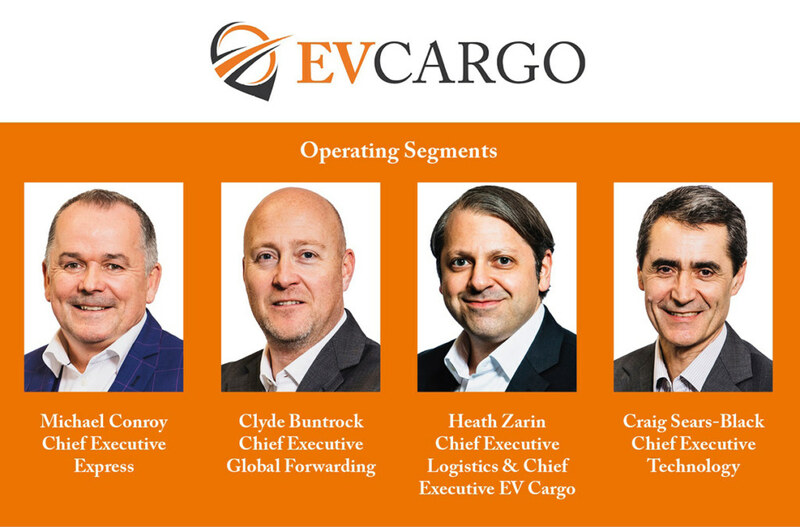 Heath Zarin, EV Cargo chief executive, said: “With the appointment of chief executives for each operating segment, along with key strategic management changes across the individual businesses, we’ve created a robust structure to help deliver our long-term strategy of added value to our customers and sustained growth across the group.